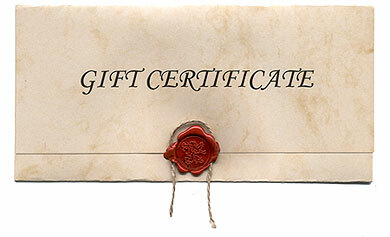 Gift Certicates don't expire ! Not Sure What That Person Needs For His Truck?? Towers work long hard hours. They are in all the elements that are thrown at them. They are very picky about the equipment they use. Tools of the trade get expensive. Give them a gift that they can use.